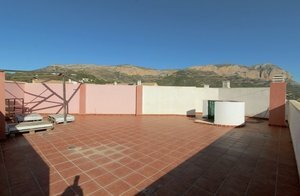 2 bedroom apartment for sale in Javea close to the beach. Presented in very good condition and updated to a high standard. New fully fitted kitchen and bathroom. 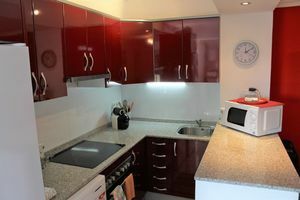 2 double bedrooms and open plan living/dining room. A/C, 1 car parking place.